Phone Bruce at DDPD on 4659 8353 to book your training session. Could you use some extra dollars? Do you have some spare time? Want to exercise but can’t afford the gym? Then you should consider Darling Downs Pamphlet Delivery independent contracting! 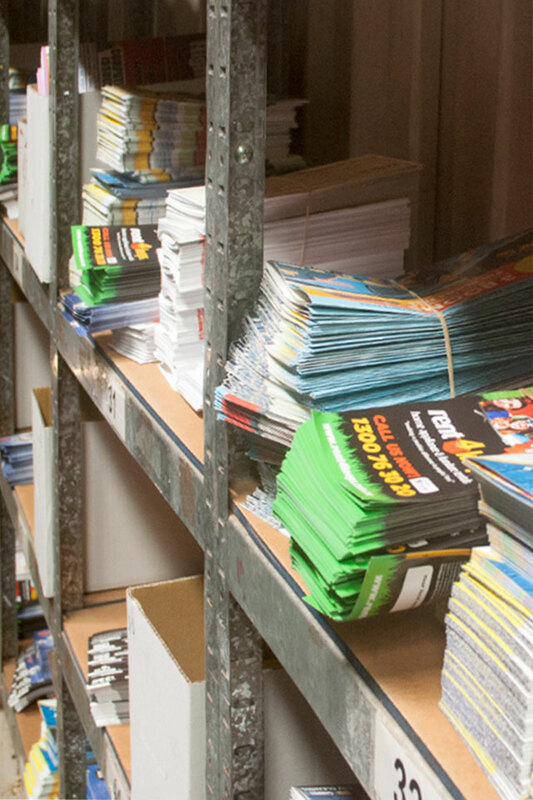 DDPD is on the lookout for responsible, reliable people to assist in the delivery of advertising material to residential letterboxes throughout Toowoomba and Surrounds. This is on an independent contracting basis and paid at contract rates. Regular weekly work in your allocated area/s. Regular payment into your nominated bank account. No experience necessary - Full training provided. A great way to earn some extra cash while keeping fit. Access to a vehicle essential. Please phone Bruce on 4659 8353 to book your training session.